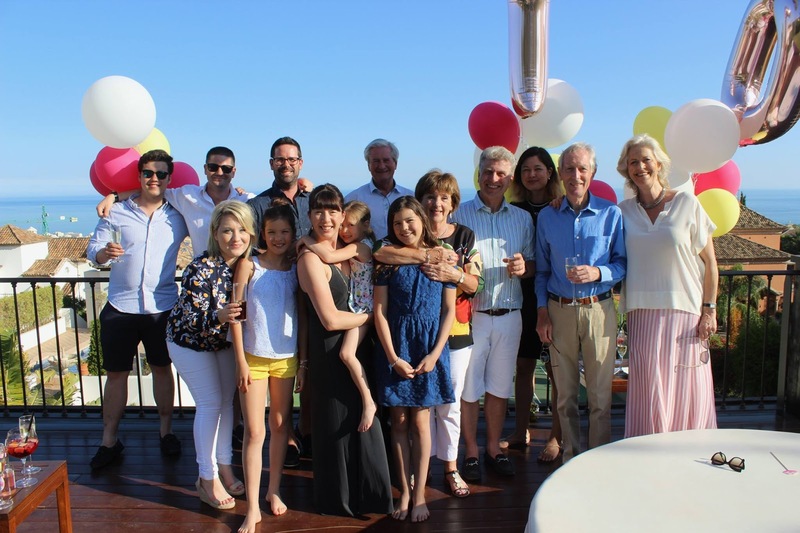 Prue had her 70th birthday party with the family at a fabulous villa in the Sierra Bianca area of Marbella. All came, except for Radha and Ayako, with Rebecca arriving after the dinner on Thursday due to her studies. In addition, Sandy Pearce came for a few days and Belin and Will Martin moved in and were there for the dinner. It was a marvellous time for all and will be long remembered. My photos are here, though there are many more taken by others in our shared iCloud.